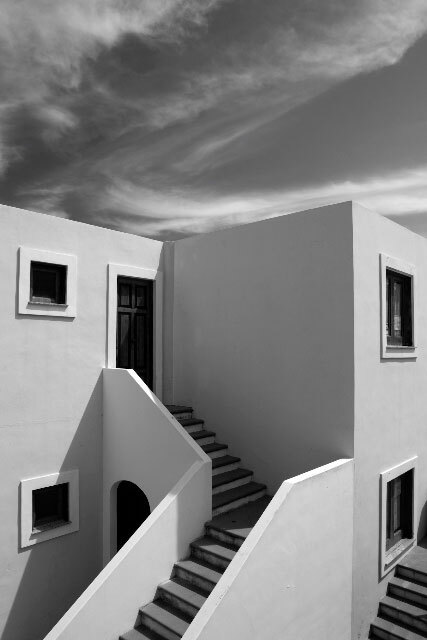 One of my favourite Black & White images, that forms a series made on one of the small Sicilian islands. It is available through my new gallery website – all images can be framed and delivered to you within 10 working days. 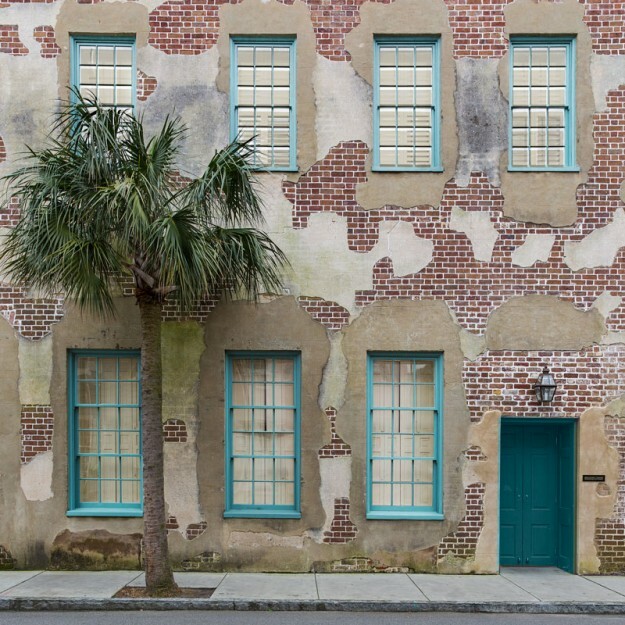 Another image from a recent visit South Carolina – this time in the incredibly photogenic town of Charleston. Every street offers an opportunity for photography, and this little scene seemed to work perfectly. Tomotley plantation, Charleston, South Carolina. 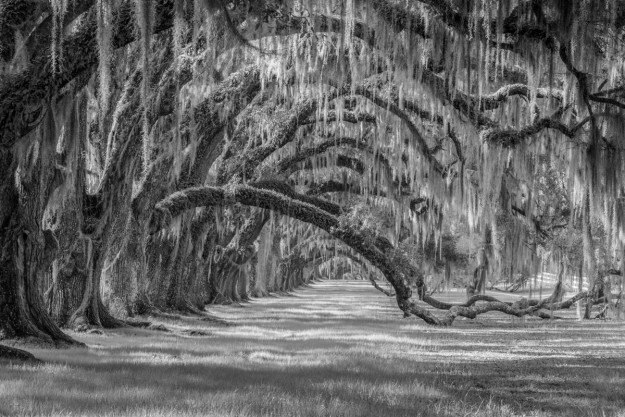 This row of majestic oaks, covered in the spectacular Spanish Moss, is one of the signature sights of this southern US state. Avenues like this litter the state, but each and every one is truly remarkable. Stone Town, Zanzibar. 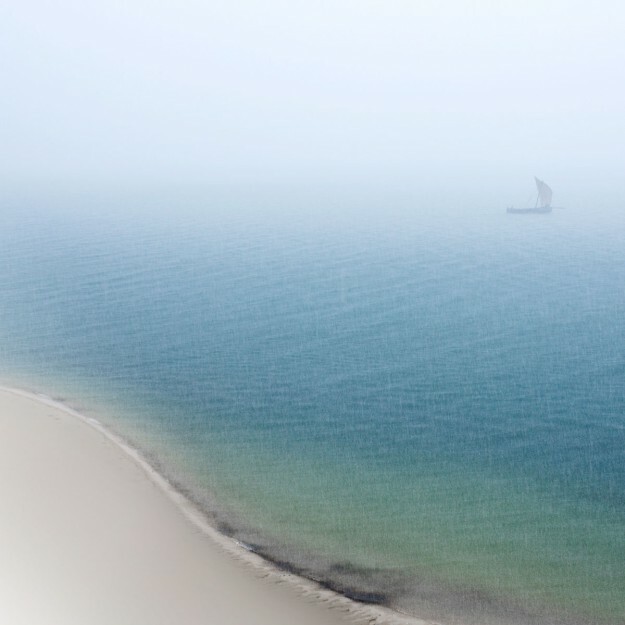 The sun doesnt always shine on the Indian Ocean, but the fishermen keep fishing and the ancient dhows creak along the coastline for the daily catch. The colours, much like the dhows, remain sensational. This image, along with a number of others, will soon be available to purchase through the new website – details of the launch to follow. Part of my latest exhibition, Atlas is one of a series of multipe exposures that will be on view in Dar Es Salaam, before exhibiting in London, UK later this year. The technique of shooting a number of scenes onto one exposure gave me the opportunity to combine sights, textures and colours – and as a result creating images that provided a real narrative to my visual experience in Tanzania. The full set of images will be available from January 30th. The images come in editions of 10. 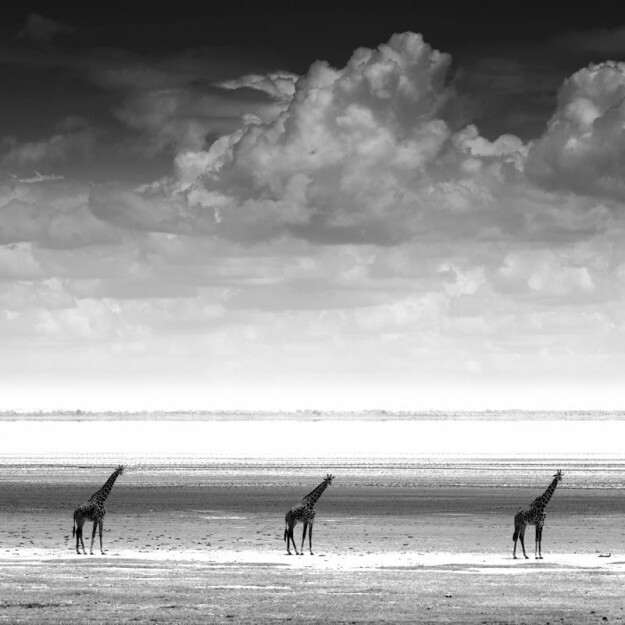 On the shores of Lake Manyara, Tanzania, the alignment of these gentle giants and the gathering storm combined just at the right time. Nothing to do with christmas, unless you see three kings here, but Merry Christmas to you, and a Happy New Year. And if you are looking for a unique gift, a signed, limited edition print (20) of these giraffes is available for £195 + VAT. 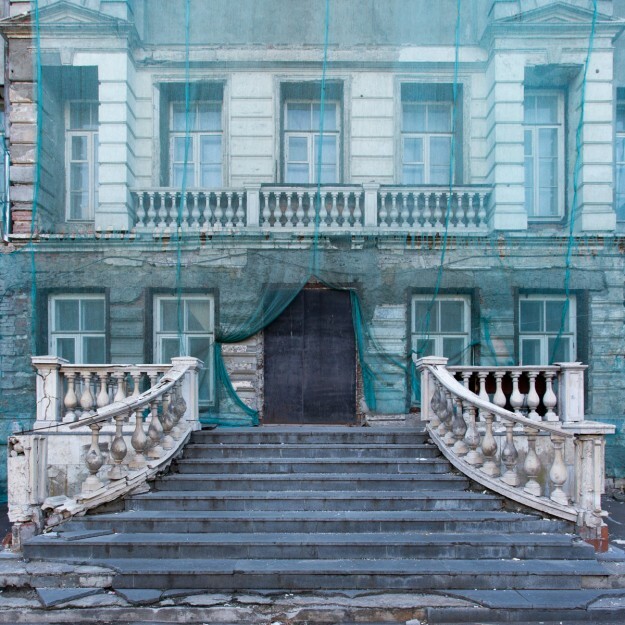 In Moscow recently, photographing for commercial purposes, when I saw this building in the middle of town. Evocative, grand, probably nostalgic to many – I felt it was like theatre set. 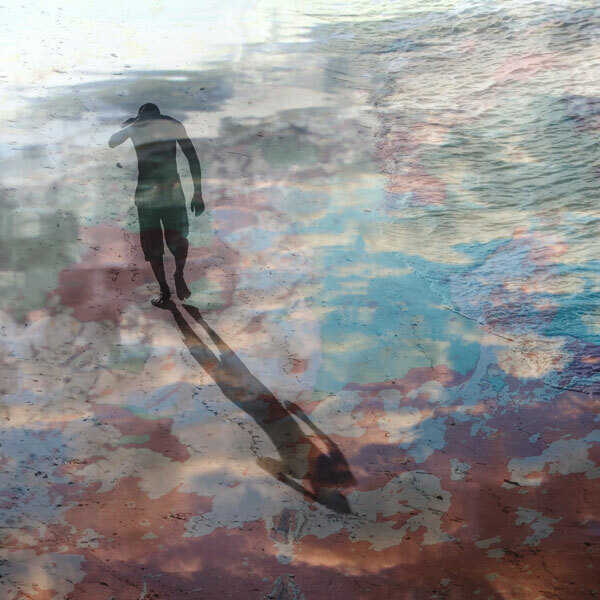 This is being printed to 100cm x 100cm, and available for £695 + VAT, signed edition of 5. 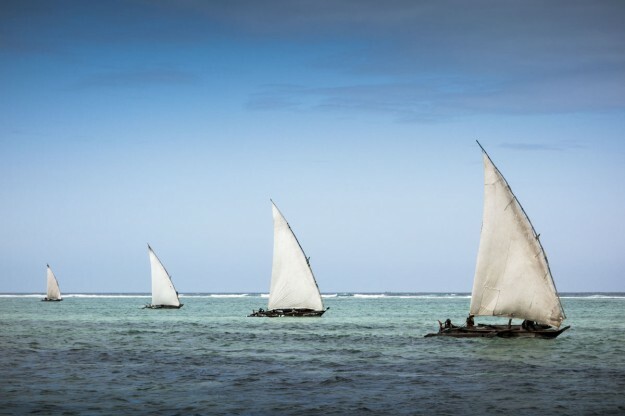 Zanzibar Dhows. A standard scene in East Africa and one that has not changed for more than 200 years, and yet it remains utterly captivating. 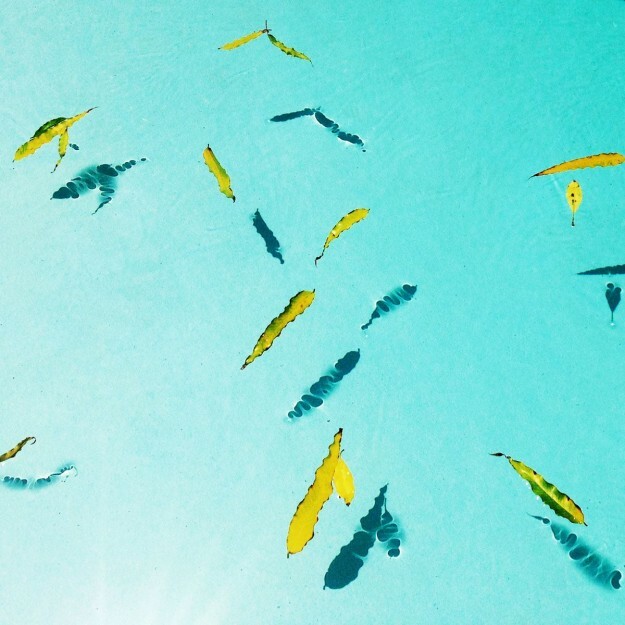 Leaves floating on the surface of a half empty pool. Not a classic location for photography, but an example to me that an image can be created anywhere at anytime. I was particularly struck by the remarkable similarlity between the shadows of the leaves and the shape of fish. 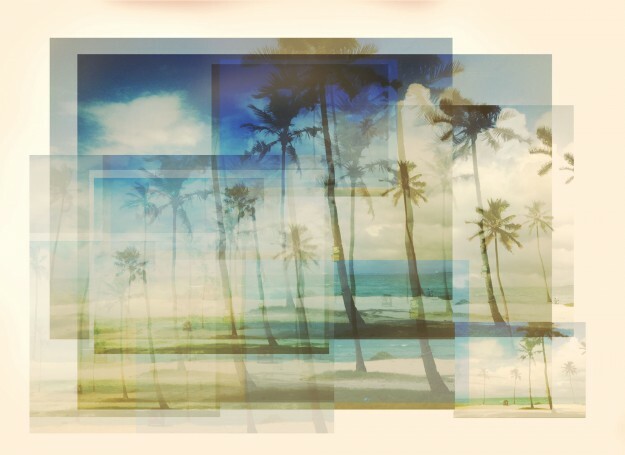 Coco Beach, Dar Es Salaam. This is a departure from my usual work, but I have been experimenting with layers and have an exhibition coming up as a result. This is one of the pieces that will be on show amongst 20 others. It is a limited edition of 5.